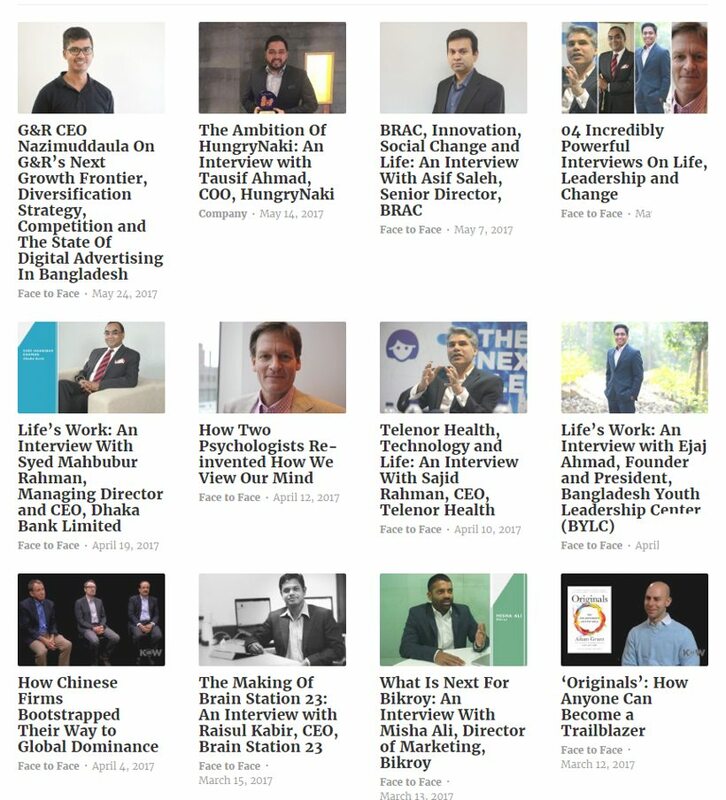 At Future Startup, we publish around 4-5 long form interviews of accomplished entrepreneurs, CEOs/CXos, and Professionals who are doing good work in the field of business, technology, and society. People who have stories to tell and insight and information to share. 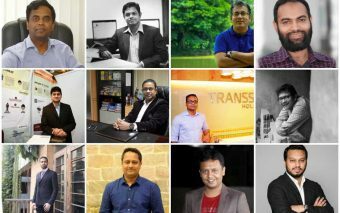 Our interviews are widely read and popular in business and tech community in Bangladesh and beyond. We have found that these interviews are extremely empowering and they inspire and inform people to take initiative, make a difference, make better decisions and mostly to live a better life. Since these are long form stories, average 5000 words per interview, it takes a certain level of willingness and commitment to reading them. To our surprise, most of our readers take time, defying the conventional wisdom of dwindling attention span, and read our labor of love. 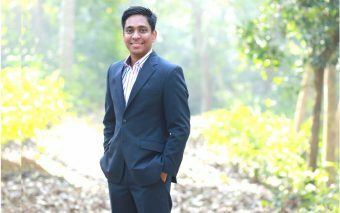 For us, they serve two purposes: one is we want to build local information and knowledge infrastructure and create local insight and local understanding of Bangladesh, our industries, our companies, our people and our culture. These interviews serve that purpose very well. The second purpose is that we want to promote and recognize our local heroes, makers and role models. 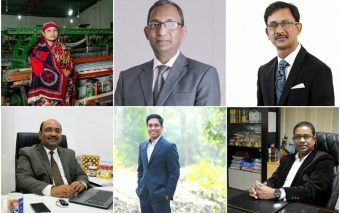 We know a lot about Bill Gates and Steve Jobs and Larry Pages of the world but we know very little about AC Abdur Rahim of Rahimafrooz or Akij Uddin of Akij Group, Samsung H Chowdhury of Square or even Fazle Hasan Abed of BRAC let alone thousands of people who are doing great work in different fields in Bangladesh, the people we need to understand and know most of all. Our goal is to understand success and impact of individual lives through our local lens. To sum up, our ambition is to organize information related to business, technology, and society and create local knowledge in these fields and give people access to information and knowledge so that they can make a difference either through entrepreneurship or taking initiative and making better decisions in whatever field they are working. 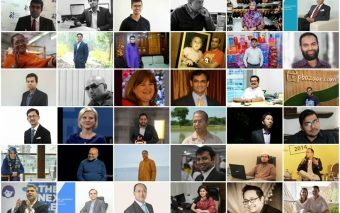 Over the past few years, we have interviewed and featured over 300 subjects ranging from Entrepreneurs/Founders to CEOs and Marketers to designers and artists, people running big conglomerates and multinational companies to successful entrepreneurs to people building startups from scratch. Now we want to up the game. We want to do more interviews, tell more stories and inspire and inform more people every month and we need your help. For the first time ever, we are launching an open call for interview subjects to be featured on our Face to Face section. 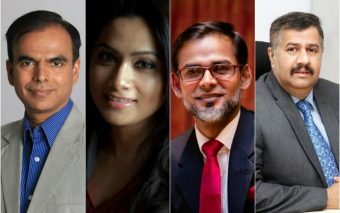 For this interview series we are looking for people who have done (and are doing) good work in the field of business, technology, and society in Bangladesh [entrepreneur (s)/ Founder (s), CEOs/CXOs or anyone for that matter regardless of designation), who have stories to tell and insight to share. We are particularly interested in people who are underrepresented. Nominate: If you think you want to read the story of someone, your boss, mentor, role model, friend, colleague, or anyone for that matter really as many people as you’d like- please nominate or have them apply using this form. Participate: If you fit this description and want to share your story, please consider being in this project! We know nominating yourself and telling your own story seems a little self-promoting and is scary but we promise, you will enjoy giving the interview to us. Please apply using this form. Please share this post with your network and make sure that we learn about the most important people in Bangladesh. We are looking for partners and sponsors for the series. If you are interested in getting involved at any level such as sponsorship, design, photography, distribution, please email us at [email protected], we will get back to you shortly.